Seven years ago I took a leap of faith and transferred to UCF with the goal of getting my degree and starting my own business. I often get asked…Why UCF? Why not just stay in Pittsburgh, finish school and start a business there? Well, something told me to go to UCF…maybe it was because I heard that UCF “Stands for Opportunity”, or that I perceived Orlando to be a place for dreamers. Ditching the snow for Florida sunshine didn’t hurt either! Regardless of what it was, I made that leap of faith and moved to Florida with the goal of starting my company. Leaving my comfort zone, family, friends and girlfriend (now wife) to move 15 hours away where I knew nobody was a risk, but something inside me told me that this was right. This was one the best decisions I have ever made in my life. I jumped and UCF caught me. There are many reasons why College is a great place to become an entrepreneur, but UCF’s commitment and dedication to entrepreneurship, innovation and partnerships separates it from the pack. UCF has many different programs available to assist entrepreneurs and companies of all stages. I’ve had the opportunity to see first hand how UCF’s entrepreneurial programs can help a company grow. 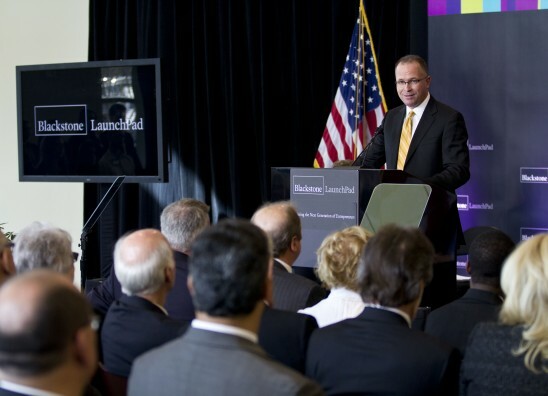 Today was an exciting day as UCF announced another initiative to assist young entrepreneurs…The Blackstone LaunchPad. 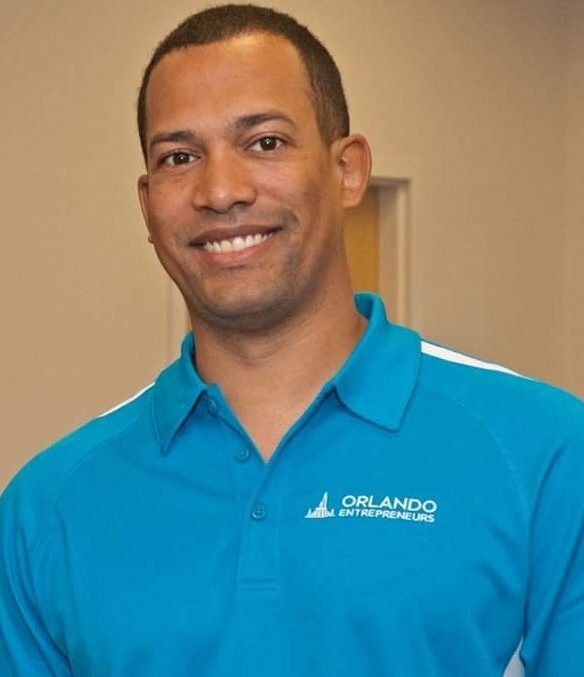 Jim Atchison, president and chief executive officer of SeaWorld Parks & Entertainment and a UCF Board of Trustees member, said he would have been the first to sign up for the new Blackstone LaunchPad initiative if UCF had offered the program when he was a student. The Blackstone Charitable Foundation awarded UCF with $1.4M to open the UCF Blackstone LaunchPad entrepreneurship advising office in the student union. “When we have students serious about entrepreneurship as a career path, we want to do everything we possibly can to help them be successful,” said Cameron Ford, an associate professor of management who will lead the Blackstone LaunchPad initiative. I attended the event today and had a blast. The event was very exciting! You could feel the entrepreneurial energy and enthusiasm in the air. As a UCF alum I was very pleased with this announcement. Individuals with an idea coupled with the passion and resourcefulness to bring that idea into existence are those that will create wealth and jobs in our region. 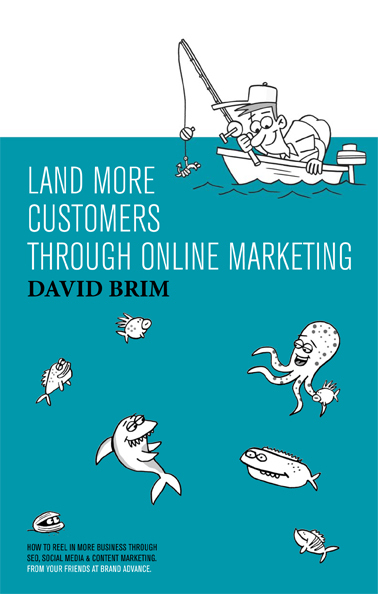 The challenge is that students rarely have the business experience, contacts or insight to bring their idea from a concept to a viable business. The Blackstone LaunchPad will give them this and so much more. I’m proud to be a UCF Knight and look forward to seeing how this wonderful initiative progresses.